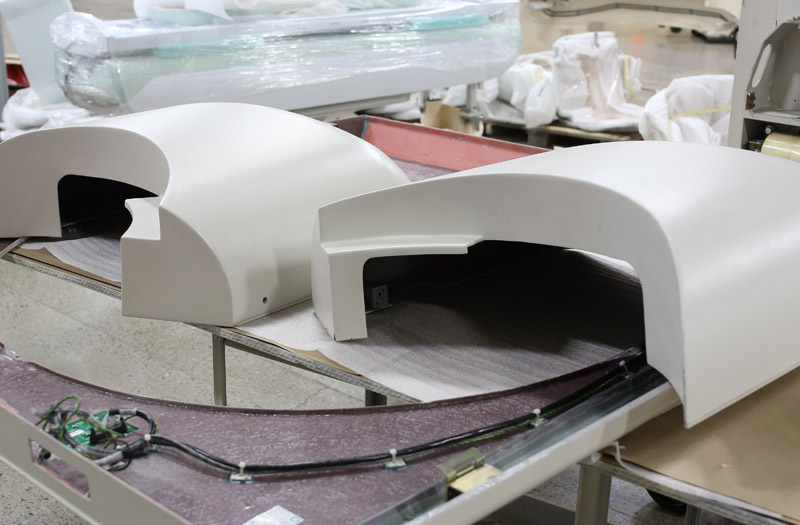 Astro Manufacturing & Design utilizes a “batch” system for our powder coating services. As a NADCAP accredited paint services provider we offer low temperature, high temperature, polyester and epoxy powder coatings. Contact us today to learn more about Astro Manufacturing & Design’s powder coating painting services.